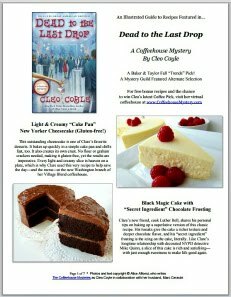 Shot in the Dark by Cleo Coyle. 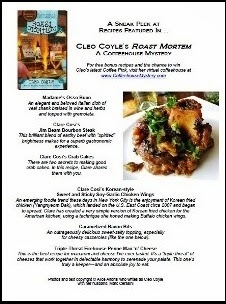 Cleo is a food blogger who posts her bonus recipes regularly. 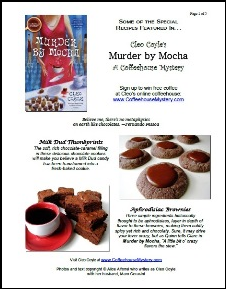 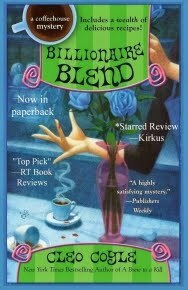 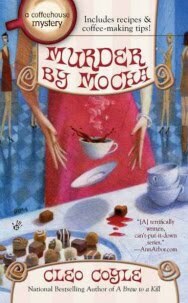 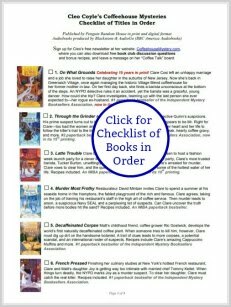 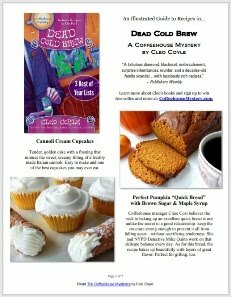 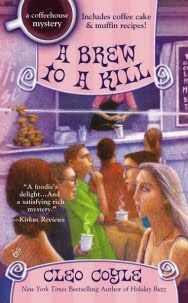 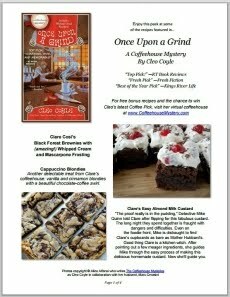 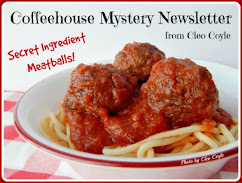 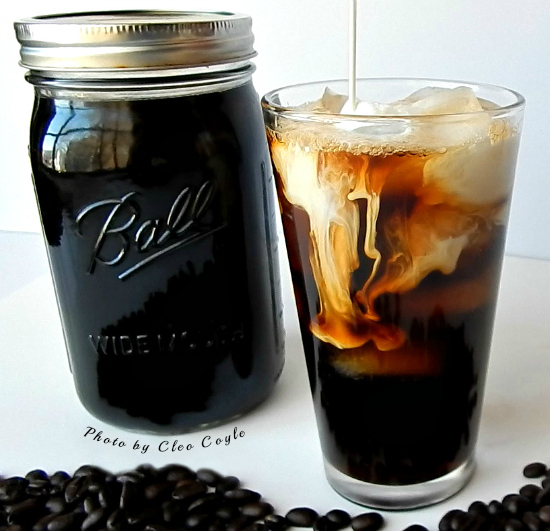 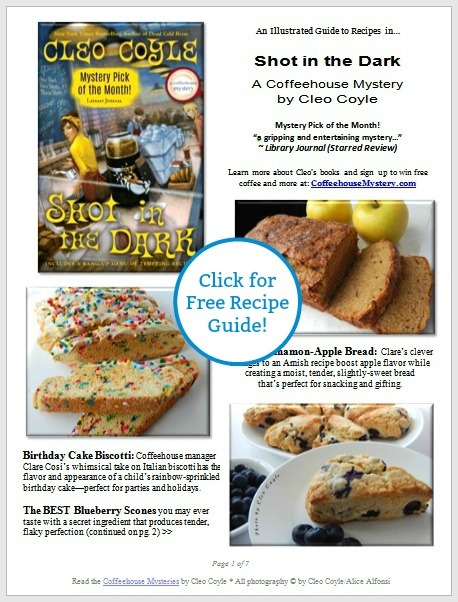 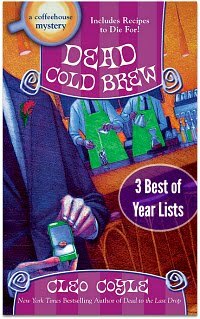 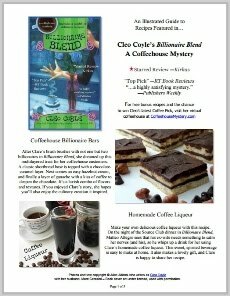 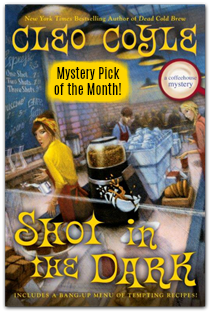 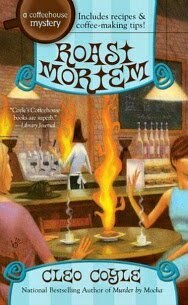 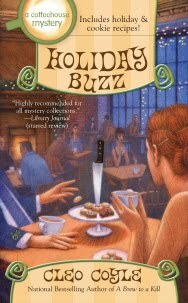 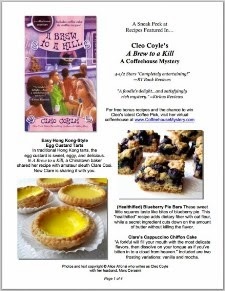 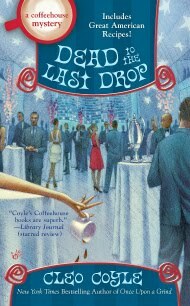 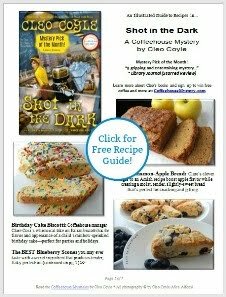 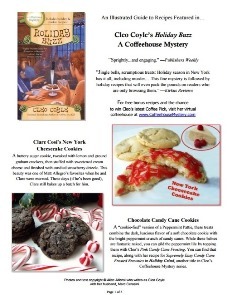 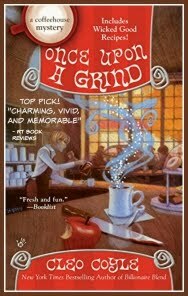 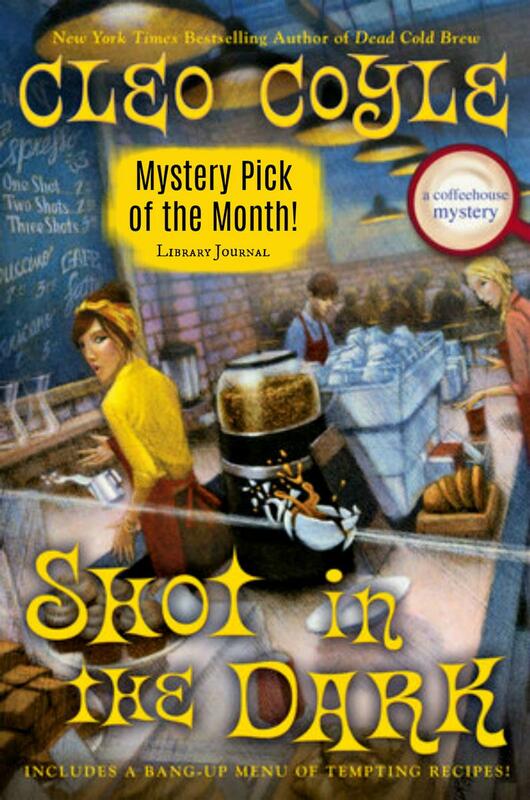 Click around this blog to see many of her past posts, and be sure to sign up for Cleo's Free Coffeehouse Mystery Newsletter so you don't miss her new ones!